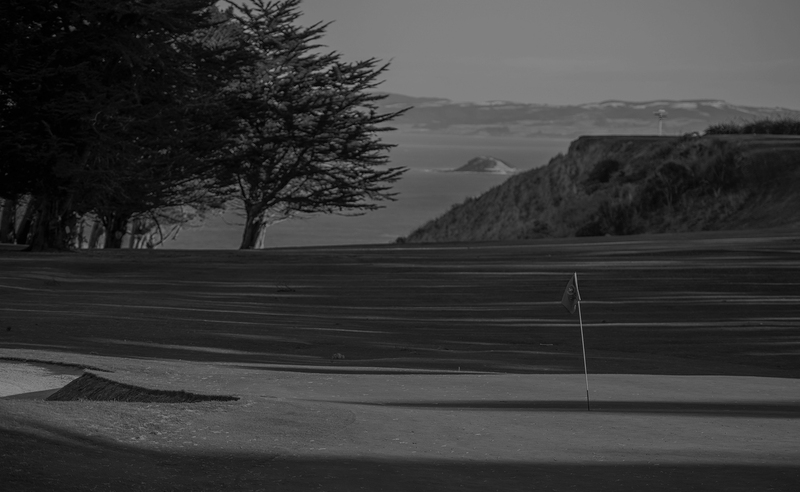 The spectacular St Clair Golf Club is nestled on the cliffs above Dunedin's beautiful St Clair Beach. 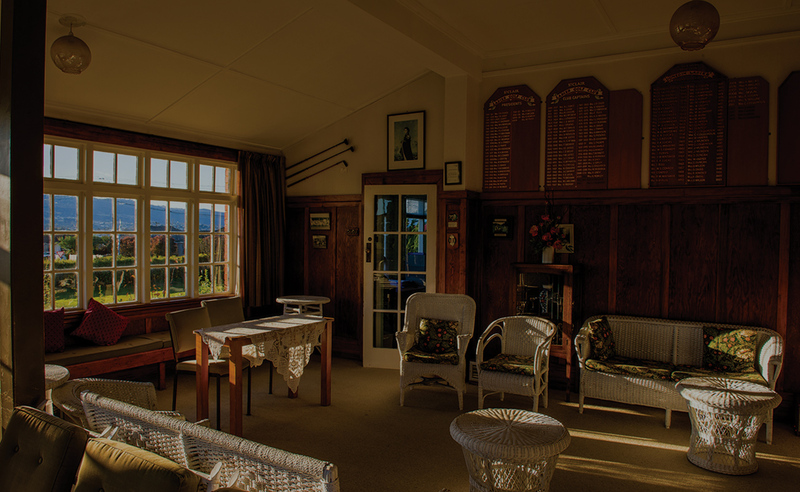 The course offers world class views of the Pacific Ocean, its beaches and the beautiful city of Dunedin often regarded as the Edinburgh of the south. Host to numerous International and National Events come and play one of the most challenging club courses in New Zealand where International golfing stars like Sir Bob Charles, Seve Ballesteros, Johnny Miller and many more have graced our fairways.